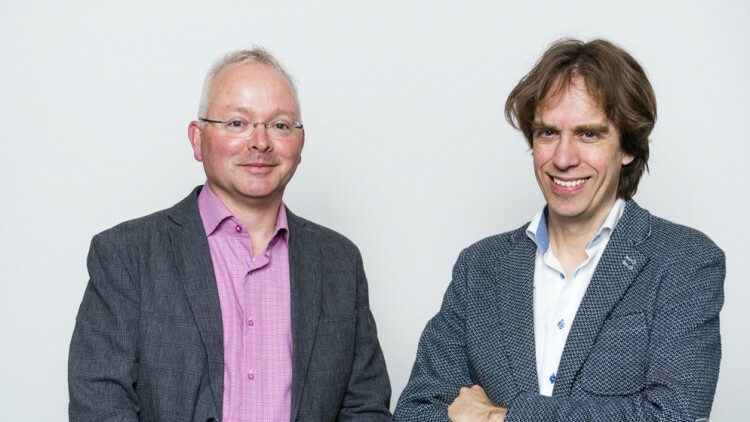 We proudly congratulate our CGC members Alexander van Oudenaarden and Albert Heck for being awarded the Spinoza Prize. Albert Heck, is professor in the field of mass spectrometry and proteomics (Utrecht University). Alexander van Oudenaarden is professor of quantitative biology of gene regulation and director of the Hubrecht Institute. More information on the NWO website.